vShare Helper is designed to let you install the vShare app onto your iOS or Android device using your Windows computer. 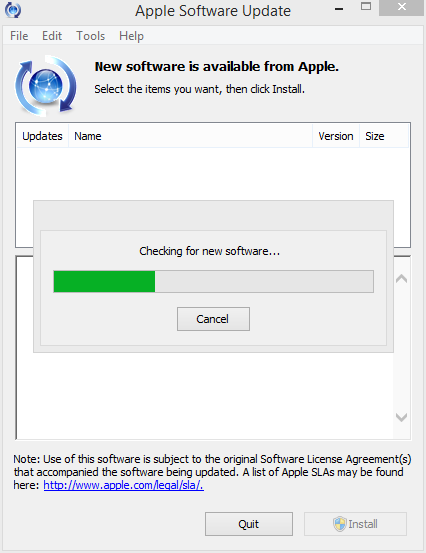 The bigger screen on your computer makes it much easier to follow the instructions for downloading vShare directly to your iPhone, iPad or Android device. 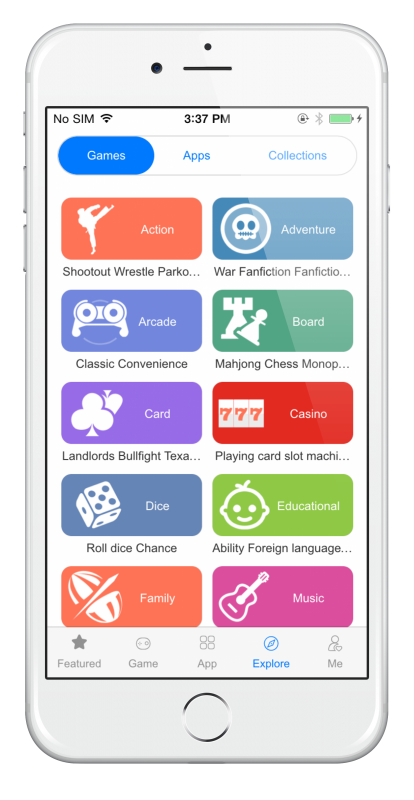 There isn’t any need to Jailbreak or Root, and all users can take advantage of the features that the vShare app has to offer. Open iTunes. It can be downloaded from the official source here. 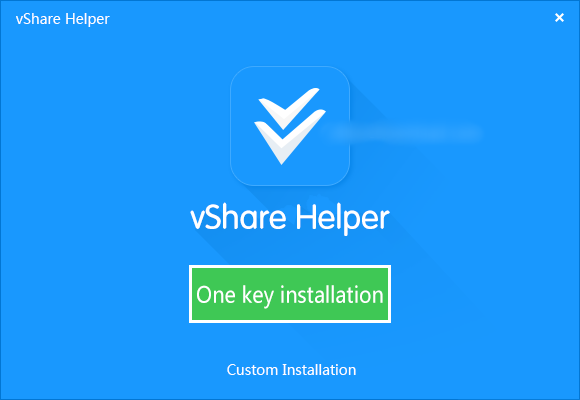 You are now ready to install vShare Helper. Download vShare Helper by tapping the button above and unzip the file. vShare is a useful tool that offers several features to make things easy for you. You can also directly install the vShare app on your smartphone. Follow the tutorials below for step by step tutorials. Note: If you download music and want to put it into your music app, you must have iTunes installed. If you can’t get on with vShare, it doesn’t have what you want, or some apps are not working, try one of the other app installers. 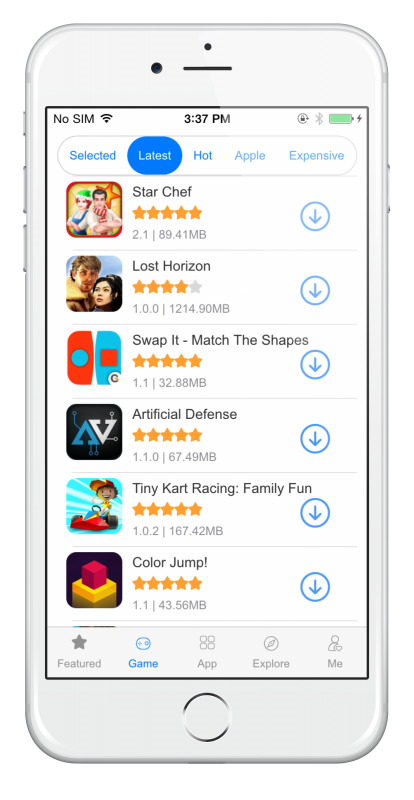 You can check out our recommendations for apps like vShare here. 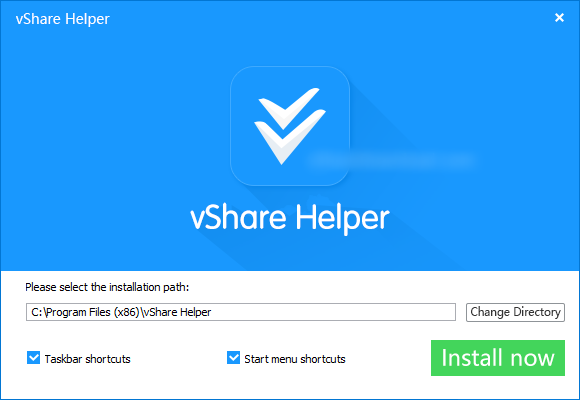 vShare Helper is an incredibly helpful tool that makes installing and using vShare dead simple. Try it and let us know how you get on with it; for more useful tips and tricks you can follow us on Facebook. Sorry, what do you mean by this.